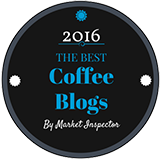 Our review of a Yirgacheffe coffee from Atlas Coffee Club. 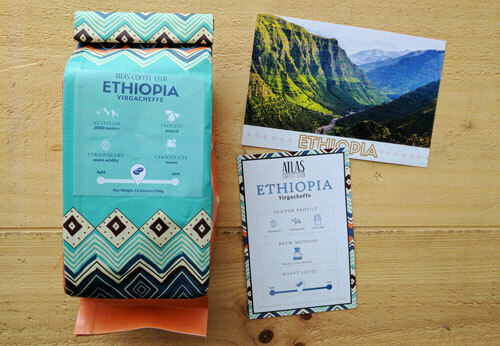 Our review of an Ethiopia Yirgacheffe coffee from Atlas Coffee Club. Many thanks to Michael Shewmake, one of the co-founders of Atlas Coffee Club, for sending us one of their coffees to review. Before we get to the coffee, a few words about the company. As the name suggests, this is a subscription service. You sign up, choosing how many bags you want in each delivery, and how often. They focus on single-origin coffees from all over the world, offering a new coffee from a different country each month. 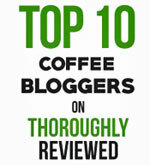 We’ve looked at a few coffee clubs before, and like this one for a few reasons. First, you ge more flexibility than many other clubs offer. Choose how many bags you want in each shipment, and how often. That’s pretty standard. 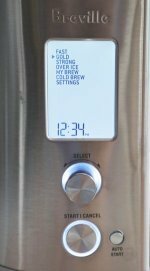 What isn’t always standard is that you can also indicate whether you prefer light to medium roast coffees or darker roasted coffees. And you can also select whole beans or ground. Second, while many coffee club coffees are locked in and available to subscribers only, Atlas Coffee Club lets you order many of its coffees by the bag, without having to be a subscriber. Third... Michael and his team have put a lot of effort into some of the “little things”. And to me, the little things matter a lot. The design of their coffee bags is great. Sure, the look of the bag doesn’t make the coffee taste better. But why not? What not make each bag look amazing and attractive? 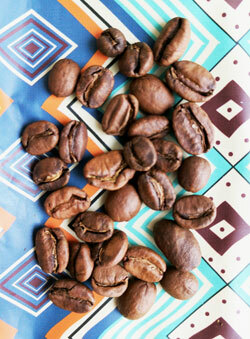 These are medium-roast coffee beans with a broad range of flavor notes. And I love the information cards they include. There is a country-specific postcard with a great photo, which you can send to a friend with a discount code included. And you get an information sheet on the coffee you just received. Great information and great design. OK, now for the coffee itself. A medium-roast Ethiopia Yirgacheffe. In our experience, the darkness of the roast within the medium-roast range can have quite an impact on Yirgacheffe coffees. A lighter roast accentuates the floral notes, and a darker roast brings out more of the chocolate flavors. This roast seems to be close to the middle of the medium roast range. It’s a fairly subtle coffee. Mild, with floral notes at one end, a touch of dark chocolate at the other and some fruit notes in between. But for us, the most interesting characteristic of this coffee is that while its foundation tasted fairly mild and mellow, there was a fleeting boldness that bloomed in the back of the mouth, just for a moment, with each sip. This is a complex coffee, and very enjoyable. And remember, with the Atlas Coffee Club you can buy some of their individual bags of coffees and give them a test drive, before committing to a subscription.